Hurricane Equipment is a division of Silver Falcon Trading 176 (PTY) LTD. They are the leading supplier of Auto Repair Equipment locally, and also supply into Africa. 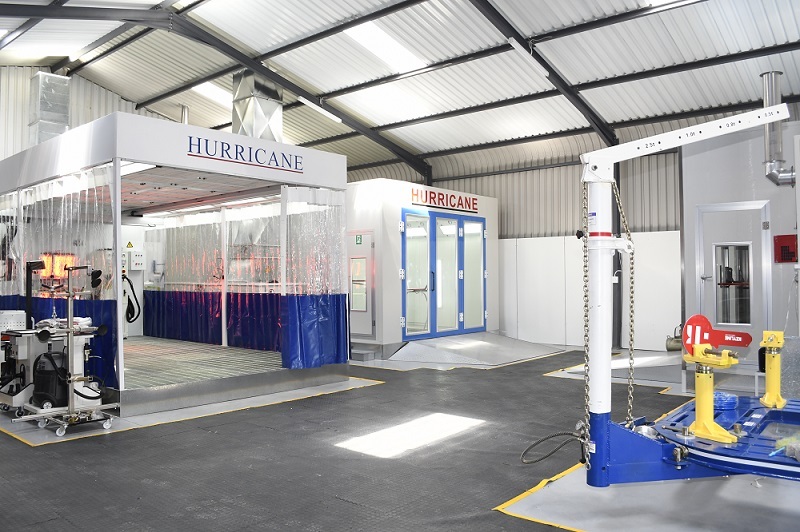 Hurricane Equipment are specialists in the supply of Spray Booths, Chassis Straightening Equipment, Heavy Duty Car & Truck Lifts, Welding Equipment and Compressors. Their product range is extensive, and they pride themselves in a respected brand family oriented name, affordable quality products and excellent service.